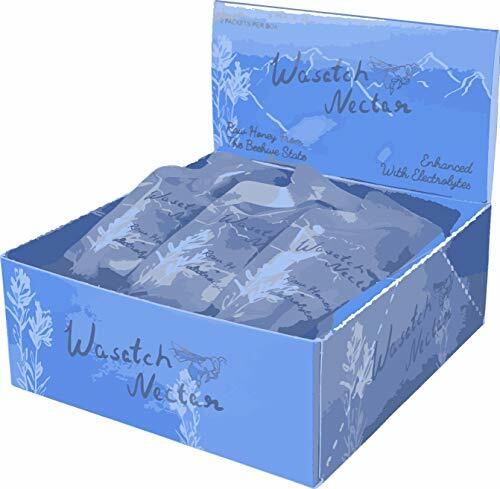 Wasatch Nectar is Utah raw honey enhanced with electrolytes. Our honey is sourced from Utah beekeepers. It is never heated nor pasteurized in order to preserve raw honeys healthful properties. 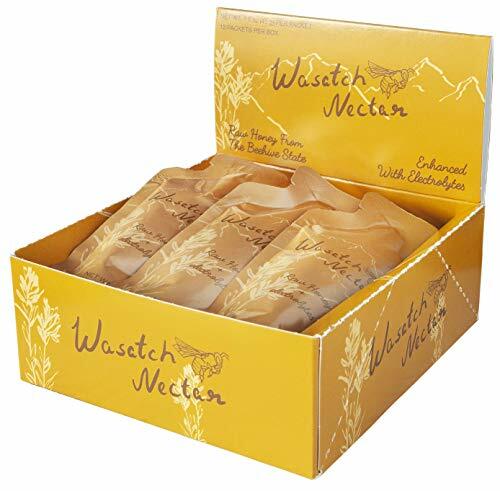 Wasatch Nectar was formulated by a Registered Dietitian who loves the outdoors and honey! Come check out our flavors!